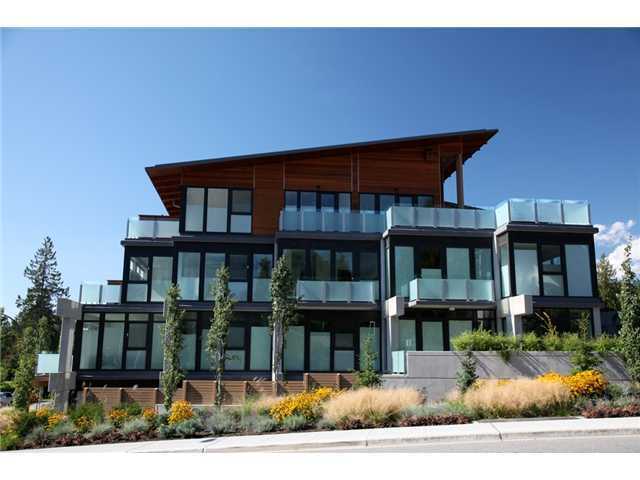 Looking for a House, Condo or Townhouse for sale in the Delbrook area of North Vancouver? This neighbourhood has combinations of bungalows, post & beam, and newly-constructed homes on generous sized lots. Single family homes line the streets and cul-de-sacs of this fine neighbourhood that residents are proud to call home. Many homes take advantage of the sloped landscape and southerly views to downtown Vancouver. The streets are quiet and oftentimes flat making it a highly desireable area for families. In upper Delbrook, above Montroyal Boulevard, steep and terraced lots are the setting for some spectacular homes with stunning views. New condominium style units have recently been built at Delbrook Plaza. Please contact us to search for real estate in Delbrook. The area is nestled around Mosquito Creek with a significant ravine park with many trails. The community is at the foot of the Grouse Mountain Skyride with the infamous "Grouse Grind" hiking trail up the mountain. There is a Para-Sailing field near Grouse Woods. To the west is beautiful Capilano Lake, with an impressive park adjacent to Cleveland Dam. Down the hill, off Queens, is William Griffin Community Center with pool and work-out facility. There is also Delbrook Park with playing fields and tennis courts. Locals head to Delbrook Plaza, or Westview Shopping Center, or to nearby Edgemont Village for all sorts of shopping and services. 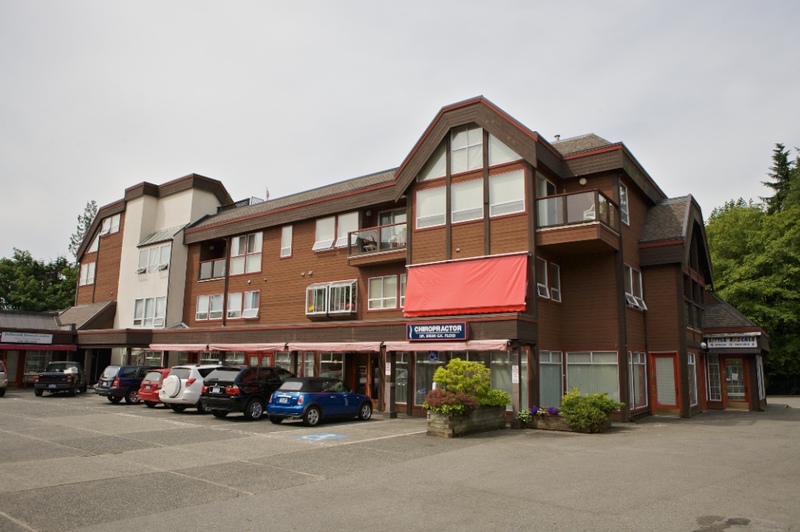 The area is also very close to Lonsdale Avenue with more shops, restaurants, and services and Lonsdale Quay. William Griffin Community Center has an artificial turf playing field, a lacrosse box (sport court), multi-purpose program rooms, playground, pool (37 metres), skateboard park (outdoor), weight rooms, whirlpool, sauna and steam room. The area is served by Braemar Elementary to the south and Monteray Elementary to the north, and by Carson Graham Senior Secondary. Regular transit serves the area. Lonsdale Avenue is nearby and the location of Lonsdale Quay where the seabus connects commuters to downtown Vancouver. The Lions Gate Bridge and the Second Narrows bridges give Delbrook residents a choice of routes into downtown Vancouver and to other destinations on the Lower Mainland.